A recent YouTube video about seemingly arbitrary things mentioned how, though we here in the West consider the voluntary consumption of insects to be bizarre and taboo, we are in fact the minority. The reality is that over 80% of the surveyed cultures on the planet consume insects on a regular basis. It’s an odd thing when you really think about it. Why don’t we consume bugs more often than we do? 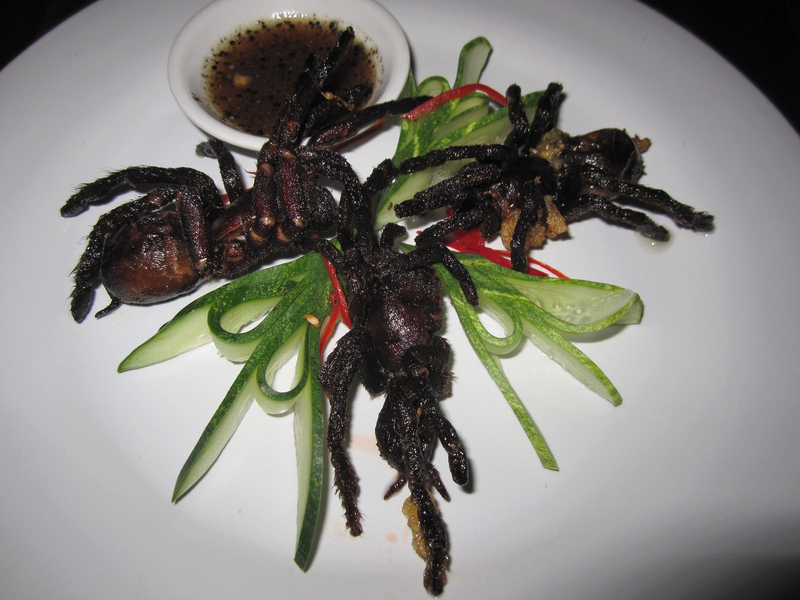 Why do we have this seeming “natural” aversion to eating bugs whereas other cultures do it readily? Indeed, many cultures look at our consumption of cow or pig to be bizarre. Most North American and European cultures will gladly eat lobster, crab, or shrimp, but will run for the high hills if you pull out a deep fried cricket. Or, Ceiling Cat forbid, a deep fried tarantula! Why is that? When did it start? In a coming YouTube video I touch on these questions and go a bit further.